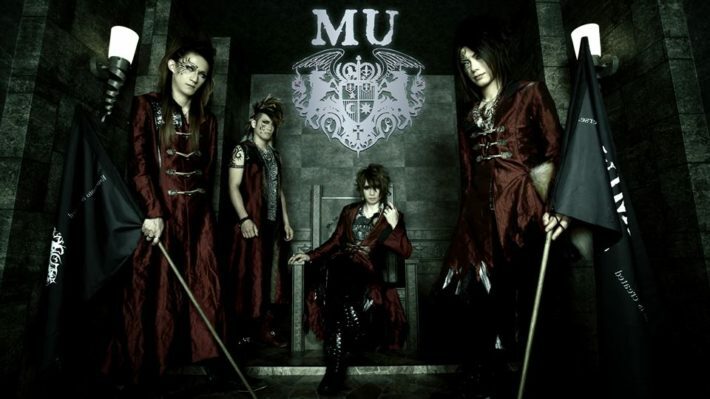 Discovery of the AVALON is the first MU‘s mini-album which will be released on May 21. 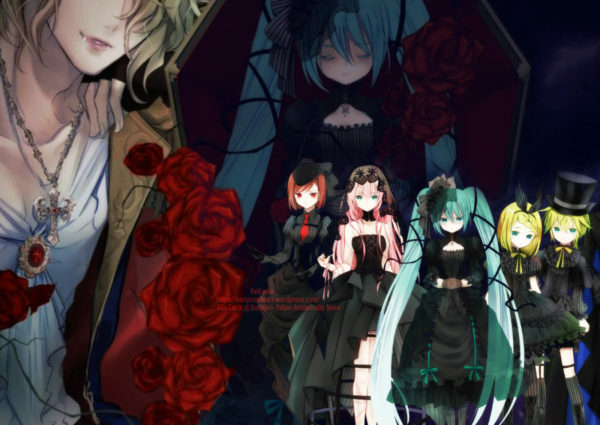 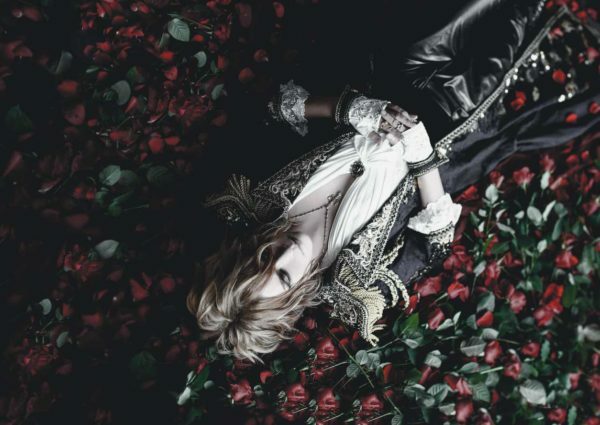 This is produced by Kamijo and will be released from Kamijo’s label Sherow Artist Society. 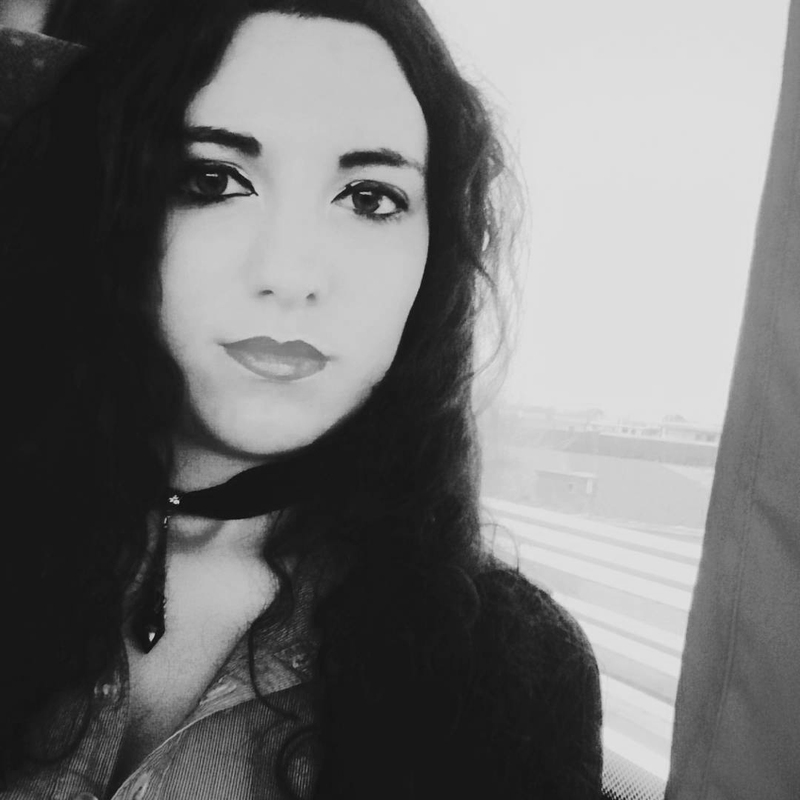 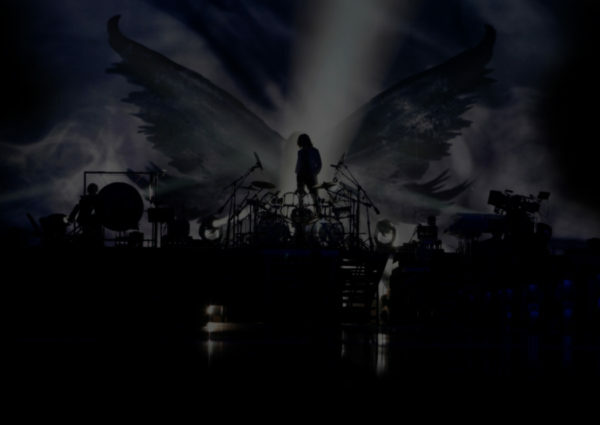 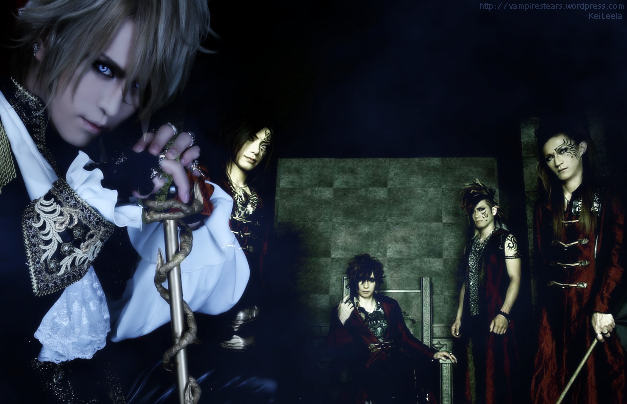 Kamijo had planned their debut for over a year since the beginning of 2013 when he discovered them.